A very Happy Halloween to our fellow costumed revelers! 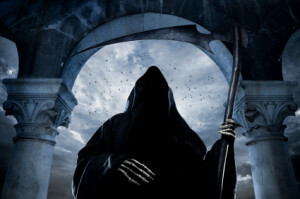 It’s only fitting that we round out our Email Deliverability Spooks and Scares Series today. Following in the dreaded footsteps of Sloth and Wrath and Gluttony, Greed, and Lust, we have our final email sins of Pride (blacklists!) and Envy (lack of resources). Let’s take a look at how these two sins can affect your email deliverability rates. Don’t be too proud to admit a mistake if you find yourself on a blacklist. (What’s a blacklist, you ask? This blog posts explains it all. )The email compliance community is small and dedicated, and is more likely to help you get out of a bad situation if you identify your mistake, take responsibility, and outline steps to reform your sending practices. Spam traps, high complaint rates, mass deletes, and more can land you on a dreaded blacklist. Find a tool that offers blacklist alerts and gives you real-time insight into your delivery failures so you can act quickly to resolve any issues. Know the key players in the anti-abuse community and stay up to date on industry trends and changes in communication practices. Maintaining a strong and reputable email program can be a lot of work. Don’t be envious of the resources of your competitors, look at the long-term goals for your email program and prepare accordingly. Do you maintain your own in-house email infrastructure? If so, do you have the tools in place to scale your program and to keep tabs on reporting, outages, and deliverability? If not, look to a trusted third party like SendGrid. We can take care of all of that for you, so you can concentrate on your growing your business. For a full overview of all of these spooky email obstacles, download our free guide Highway to Hell. 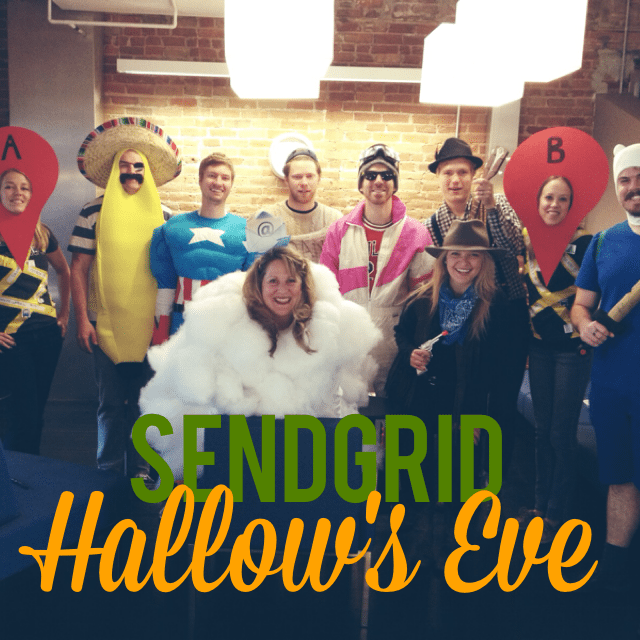 And, to all who are celebrating, have a very happy and safe Halloween from all of us at SendGrid! 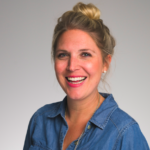 As SendGrid's Director of Content, Jillian is responsible for ensuring that SendGrid provides valuable thought leadership content through the blog, whitepapers, webcasts, and more. When not writing and editing, you can find Jillian frequenting Denver restaurants in search of the best queso.